Atlanta Georgia Homes and Real estate for sale in Metro Atlanta. Find Atlanta homes currently listed for sale, new homes, condos, luxury real estate property listings throughout North Atlanta and its suburbs. Atlanta Georgia Homes . Com you can find Atlanta Georgia’s best homes, Atlanta real estate, and properties! Search for Atlanta homes for sale, find new listings, view Atlanta real estate, lots, land, condos, lofts, estates, lake homes, foreclosures, Atlanta new homes and properties currently listed for sale. Find Atlanta real estate properties listed in the Atlanta MLS and FMLS multiple listing services. On our Atlanta Georgia real estate website, you can even sign up for email alerts and daily updates. Find Atlanta homes for sale, Midtown, in town properties, and Atlanta real estate: Atlanta, Acworth, Alpharetta, Buckhead, Roswell, Brookhaven, Decatur, Dunwoody, Duluth, Berkeley Lake, Norcross, Peachtree Corners, Sugar Hill, Suwanee, Sandy Springs, Fulton County, Gwinnett, East Cobb, Kennesaw, Canton, Ballground, Woodstock, Forsyth, Cherokee, Sugarloaf, Sugar Hill, Buford, Suwanee, Lawrenceville, Braselton, Winder, Vinings, Smyrna, Lilburn, Dacula, Marietta, and other great suburban Atlanta Georgia homes are for sale here! 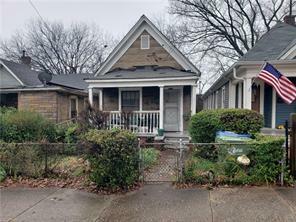 Morningside Homes for Sale Atlanta – Click Here! 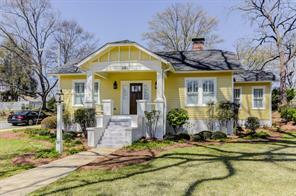 Midtown Atlanta Homes for Sale – Click Here! 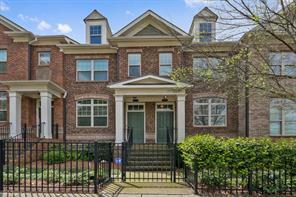 Lenox Park Homes for Sale Atlanta – Click Here! Lake Lanier Homes Lake Homes for Sale – Click Here! Grant Park Homes for Sale Atlanta – Click Here! 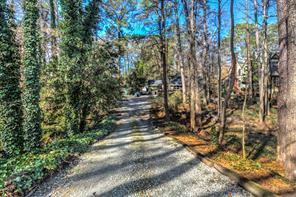 Druid Hills Homes for Sale Atlanta – Click Here! 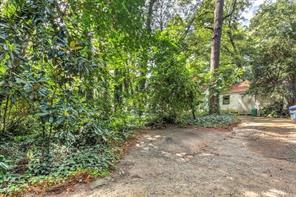 Candler Park Homes for Sale Atlanta – Click Here! Buckhead Homes for Sale Atlanta – Click Here! Brookhaven Homes for Sale Atlanta – Click Here! Atlanta Waterfront Homes for Sale – Click Here! Piedmont Park Homes for Sale Atlanta – Click Here! Poncey Highlands Homes for Sale Atlanta – Click Here! 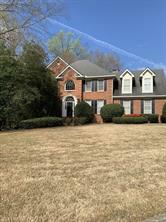 2) 1311 Desoto Falls Ct, Atlanta, GA 30311-3662, Fulton Co.
3) 1311 Desoto Falls Court Sw, Atlanta, GA 30311, Fulton Co.
4) 1397 Belmont Avenue Sw, Atlanta, GA 30310, Fulton Co.
5) 142 Howell Street Ne, Atlanta, GA 30312, Fulton Co.
6) 1503 Westview Dr, Atlanta, GA 30310, Fulton Co.
7) 176 Berean Ave, Atlanta, GA 30316-1102, Fulton Co.
8) 1899 Moores Mill Road Nw, Atlanta, GA 30318, Fulton Co.
9) 1909 Moores Mill Road Nw, Atlanta, GA 30318, Fulton Co.
10) 1981 Cambridge Avenue, Atlanta, GA 30337, Fulton Co.
For More information about buying or selling Atlanta Georgia homes for sale or Atlanta Georgia Real Estate in North Atlanta Metro area please feel free to Contact Us Now! Call now! "For Atlanta's Best Real Estate - find it on AtlantaGeorgiaHomes.Com!" Contact Us Now!